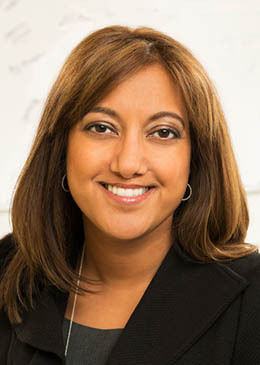 Anita Samarth is the CEO and Co-founder of Clinovations Government + Health, a management consulting firm focused at the intersection of health and policy enabled by technology. Anita has over 20 years of experience in health care technology. She has worked with over 150 hospitals and led government-funded health IT initiatives from AHRQ, HHS, and NIST. She is a member of the Board of Directors for Costs of Care, a non-profit that educates, advocates, and supports caregivers in deflating medical bills by using information technology and decision-support tools. She is also the co-founder of Clinovations, a healthcare management consulting firm which has recently been acquired by the Advisory Board Company. Anita’s current focus is in bridging the gap between commercial health care and government initiatives in the area of health IT, information exchange, and clinical quality measurement. She tweets regularly on these topics at @AnitaSamarth. The Washington Business Journal recently honored Ms. Samarth as a 2013 Minority Business Leader and 2013 Women Who Mean Business. She is the author of Interoperability for Dummies and co-author of EHRs for Dummies.